Welcome to installment 19 of The Lagniappe Sessions. 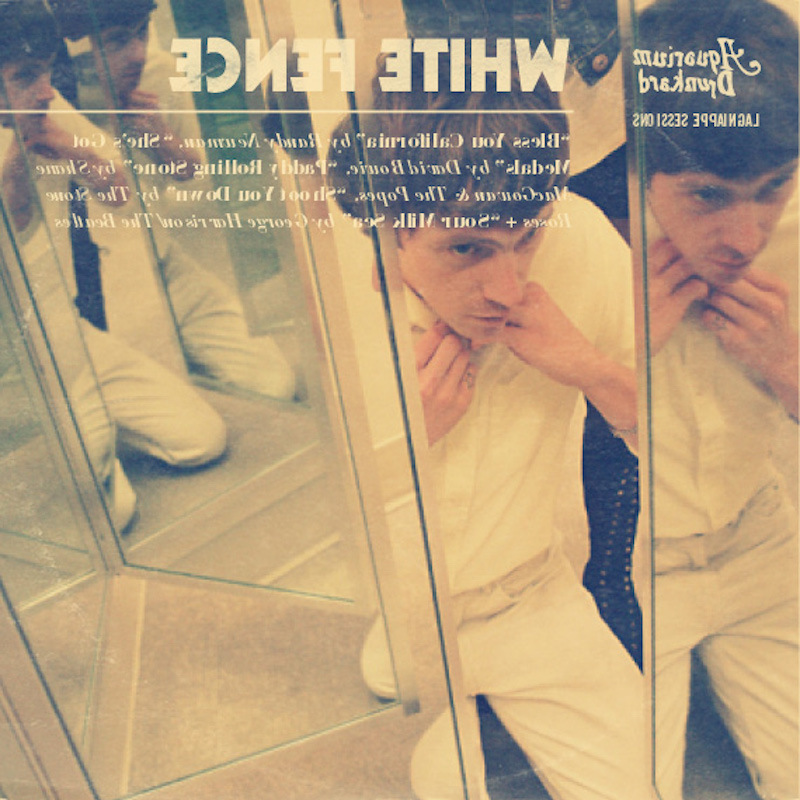 Last May White Fence (Tim Presley) laid down five covers for us ranging from his re-imagination of 90s radio-rock (The Gin Blossoms) to Nina Simone. You can find that session, here. Today Presley returns with his second Lagniappe set, another five covers — from nascent Bowie to the Beau Brummels. White Fence’s Cyclops Reap is out this month via Castle Face Records. Know this: you’ll want “Pink Gorilla” in your life this summer. Presley, in his own words, below. Written by Randy Newman, yet I’ve never heard his version. I don’t even know if he had recorded it. Whats his problem? I’m going off the Beau Brummels version from the Bradley’s Barn LP. This song is a classic case of always loving it, but it’s not until years later you actually hear the lyrics for the first time as if there are being screamed at you. The “Hey Joe” chords should’ve been the first thing inducted into the Rock and Roll Hall of Fame. Sometimes when I’m drunk, high, or mostly just drunk, I have a real soft spot for Shane MacGowan. Why this never made it on a record is beyond me. Paul was probably mad a George that day. So glad we have “Honey Pie” though. Not. his first session is still in my regular rotation. That Bowie track (and album) are sooo underrated. Now I know what I’ll be listening to all night. Thanks. Bowie rocks. It’s funny how you can listen to a song for years and never really realize what the lyrics are. After I found out some of the lyrics of songs that I sang as a kid, I couldn’t believe I didn’t get slapped for singing them. Awesome artwork by the way. Great covers. You now owe us a “Honey Pie” cover for your sacrilege. 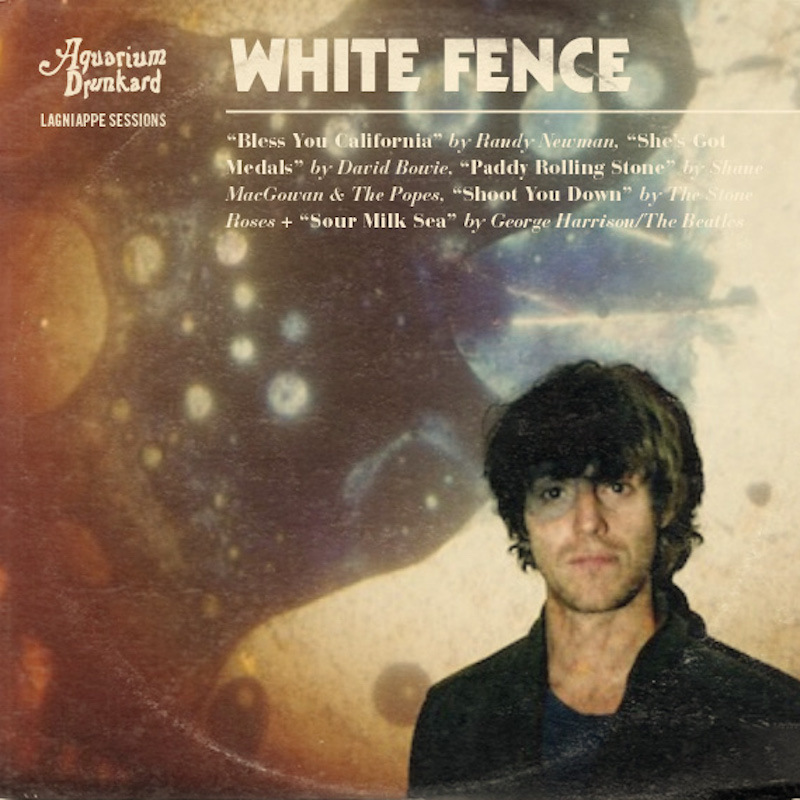 I know these are a few years old, but is there a chance you could re-upload them for an avid White Fence fan?